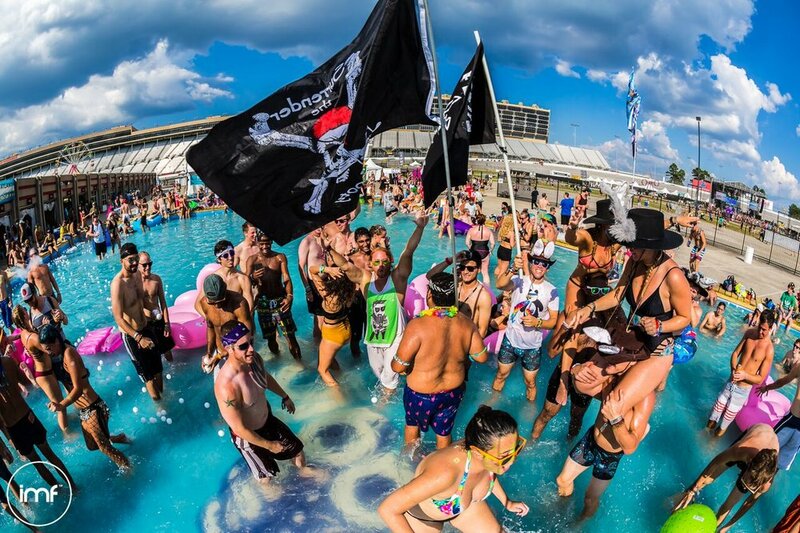 Try to imagine extending your festival season into the depths of an aquatic September. Well we've got good news for you, Atlanta's Imagine Music Festival is back with an even more intense lineup than last years! To celebrate House of Hearts is giving away a pair (2) full weekend festival passes to this years event. Follow these 2 simple steps below to enter our contest. A winner will be declared Sunday, August 20th and notified via email. Best of luck everyone! The return to the venue means fans can expect plenty of upgrades, based in large part on feedback from its 2016 attendees. 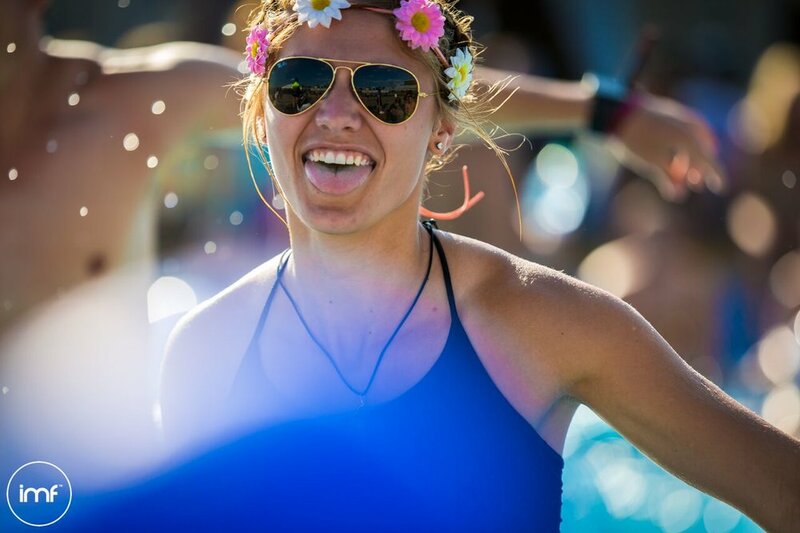 Expanded water stations, camping upgrades, improved VIP areas, shade and charging stations, food options, dancers, art, workshops, the return of the Imagine splash pool and of course an even bigger and better lineup. 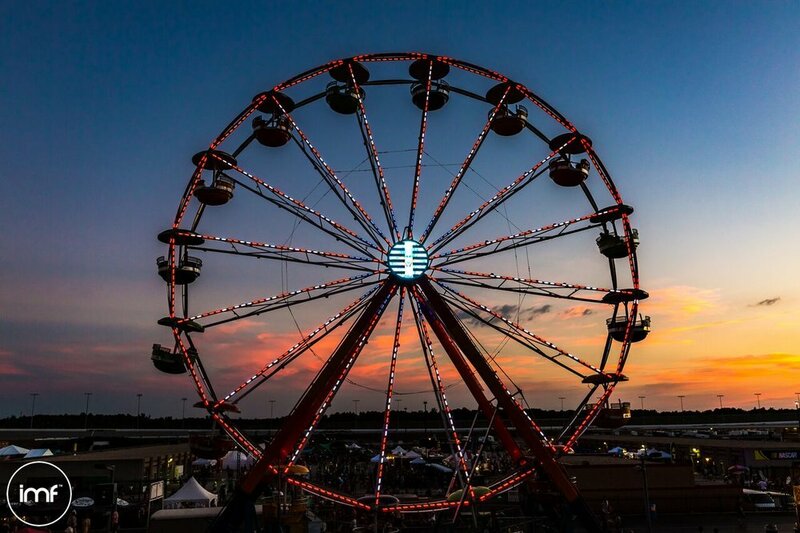 As one of the country’s last remaining independent festivals, Imagine creates an all-encompassing, 360-degree sensory experience that blends music, circus troupes, performers, dancers, art, workshops, classes and more.